Amaia Land Corp. is continuing to serve Filipinos affordable home their shelter,their home,investment and the way they serve locally and abroad . Backed by Ayala Land's standards of excellence, Amaia Scapes assures residents of homes with good quality and innovative and modern designs on its un-beaten four (4) years in service to serve Filipino's dream home . 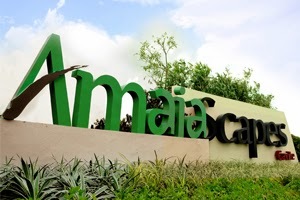 Amaia Scapes Cavite and its expansion is already sold-out . units left for Twin Homes only . Single Homes is for unit that have a re-open . 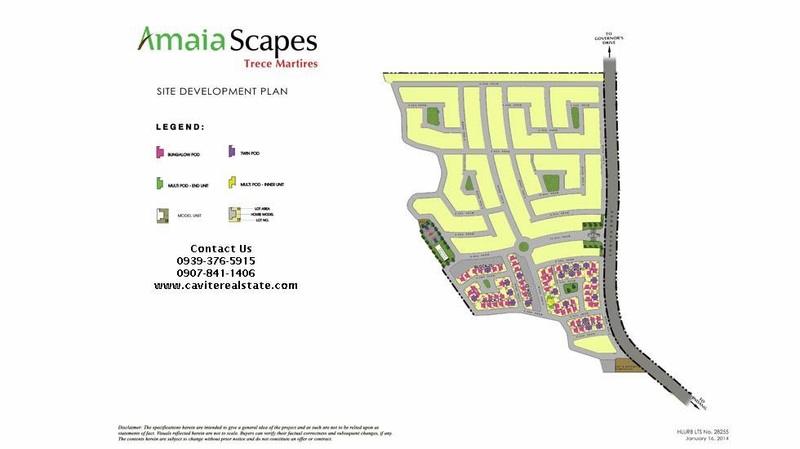 Amaia Scapes General Trias Cavite is also planning for expansion that we monitor soon . We have lots of inventory with Amaia Scapes Trece and also planning for expansion . Additional project of Amaia Scapes in Cavite happening soon with Amaia Scapes Dasmarinas located across District Mall (Dasma-Molino) near Avida Settings . Houses will be built are Townhouses start at Php 2.5M . 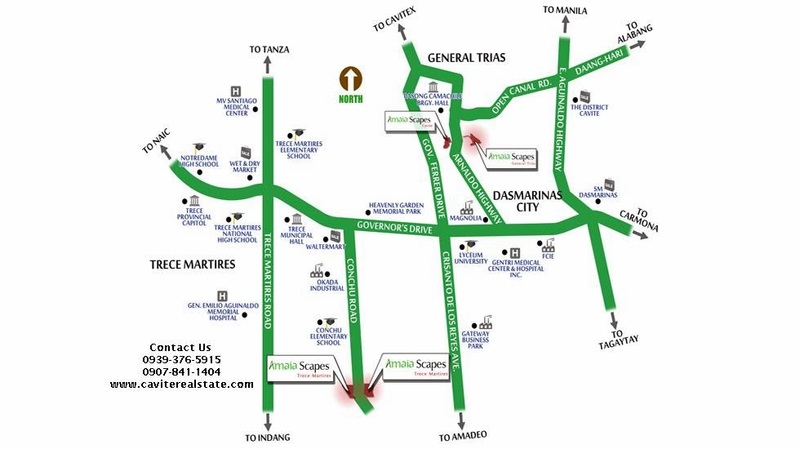 And another project in Imus , Amaia Scapes Imus project will be located along Daang Hari Road . In Amaia Scapes your dream home is now within you reach, wherever you are in Cavite . Search blog here type "AMAIA"